Danish look and taste amazing but there is a reason to buy them–they take forever to make! 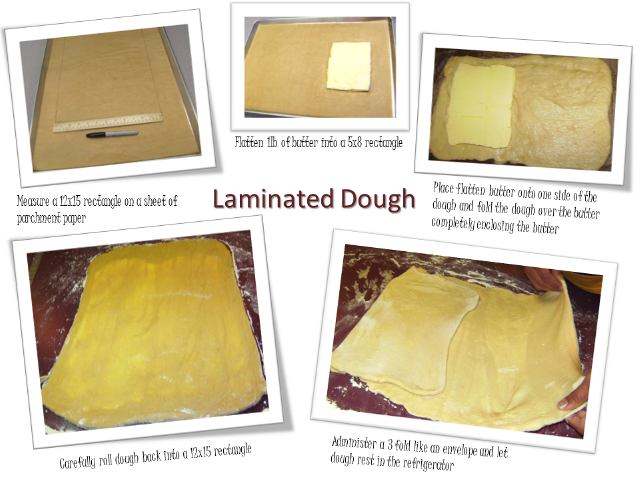 However, if you are teaching an advanced Baking & Pastry class or preparing your students for FCCLA competitions you may want to teach your students about how to make laminated dough. So the next obvious question is how bakeries are able to crank out croissants when they take so long to make. 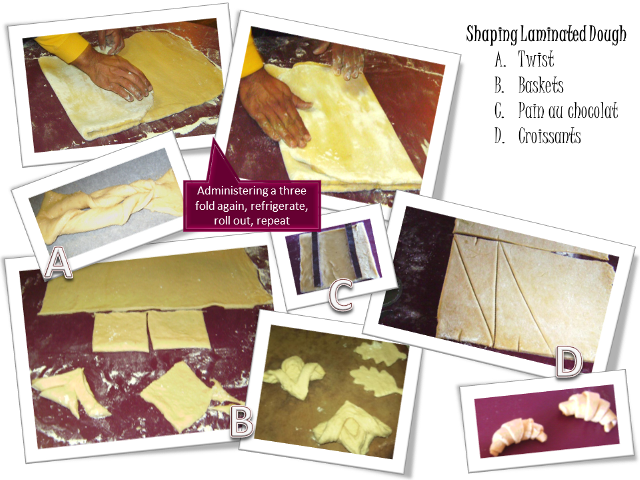 Have students watch this video of making laminated dough with a dough laminating machine. Amazing how the right tools make it so much easier!